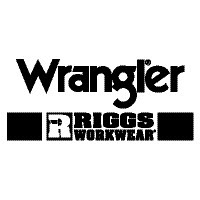 These flame resistant carpenter jeans from Wrangler features reinforced hip pockets and a hammer loop to keep your tools on you when you need them. 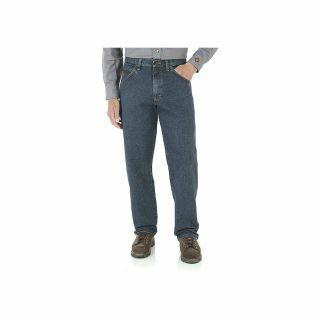 These FR jeans are dual certified and are rated CAT 2 for your compliance and safety. Durable and comfortable, you'll love wearing this piece of FR clothing on the job or off!